I've purchased the HD plugs from Earpeace, which these are. The "Zildjian" branding isn't really accurate to who is actually making this product. Just an FYI. 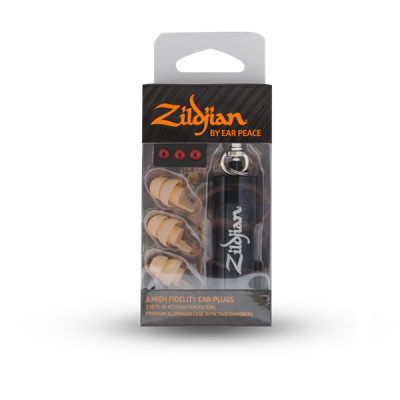 Aside from purchasing custom earplugs, these are unquestionably the best ear plugs for fit, and subsequently, reducing the exposure of damaging high dB SPL's money can buy. I've tried a few other brands, mostly because these were brought on only a time ago by L&M, and I thought the other options had to have been close, and needed something quickly. This was not the case. They're relatively easy to clean, reasonably durable, but most of all, comfortably create the much needed seal around the ear canal to prevent sound from leaking in. 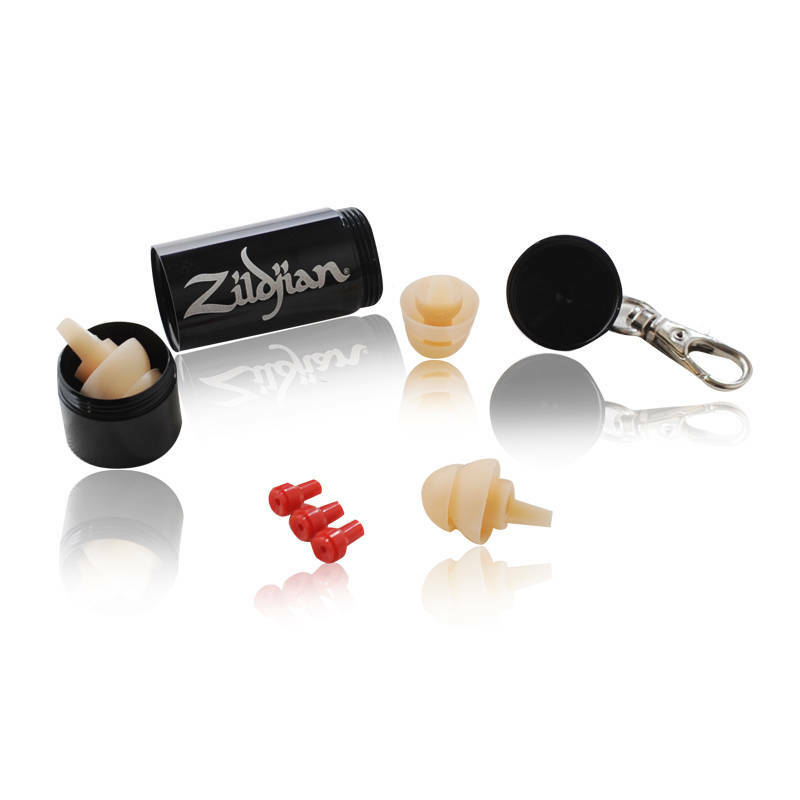 Like all ear plugs, takes a few tries to get them situated in the sweet spot. But once their in, they stay put, and do exactly as they should, prevent hearing damage. The 4.5 rating is simply due to Earpeace offering a new line of products, essentially exactly the same plugs, but specifically now offered with a third insert option, which these plugs have 2. L&M ought to clear these out on sale, and bring in the new Earpeace line. And toss the 3rd party branded jargon. Probably why nobody knows about these. Best non-custom plugs on the market!